Kate Krasin (American, 1943–2010) was a master of the silkscreen print. Her highly refined work proved that silkscreen, or serigraphy, was not just a medium for photo-transfer T-shirts or simple graphic designs in flat colors. For a single print she might use as many as forty successive screens, all cut by hand, to create a detailed, textured work of art. Krasin studied the work of Japanese woodblock print artists and fellow Santa Fe woodcut artist Gustave Baumann. She, however, preferred the “dance” of silkscreen: the process of drawing the sketches, cutting the stencils, formulating the colors, printing by hand. 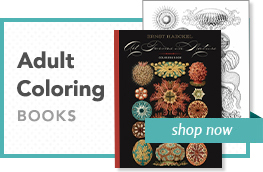 She diluted inks and layered colors to create transparent, ethereal beauty. 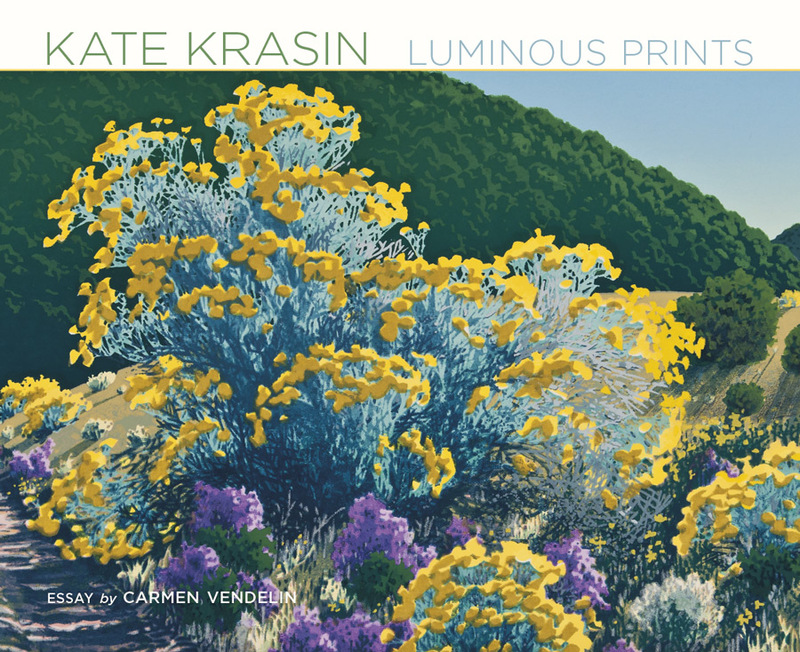 Kate Krasin: Luminous Prints includes more than sixty of the artist’s prints in full color. Author Carmen Vendelin brings forth the voices of Krasin’s friends; her former husband, artist Peter W. Rogers; and David Scheinbaum and Janet Russek, who so appreciated her abilities and aesthetics that they represented her in their photography gallery. Carmen Vendelin is curator of art at the New Mexico Museum of Art. Since joining the curatorial staff in July 2014, she has curated Hunting + Gathering (2014), Colors of the Southwest (2015), O’Keeffe in Process (2015), Stage, Setting, Mood: Theatricality in the Visual Arts (2016), and Finding a Contemporary Voice: The Legacy of Lloyd Kiva New and IAIA (2016). Vendelin was previously curator of art at La Salle University Art Museum in Philadelphia, Pennsylvania, and before that worked at the Newark Museum, the Jane Voorhees Zimmerli Art Museum at Rutgers, and the Art Institute of Chicago.